If you happened to miss some of the program this year – do not worry! We recorded many of the program numbers and will publish videos of them on the Finncon 2016 Youtube channel. You can find first six recordings there right now and we will release more as we finish editing them and get permissions from program participants. 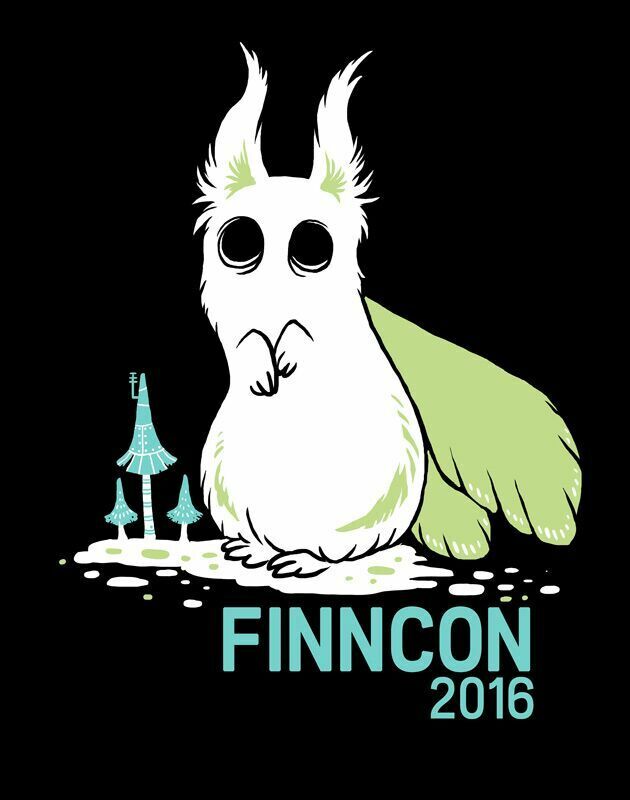 Now that it has been almost a week since Finncon ended, many of us might feel a longing after the event. Fear not! With conreports you can relive this year’s awesome event from a different point of view! We have gathered a list of conreport on our site. 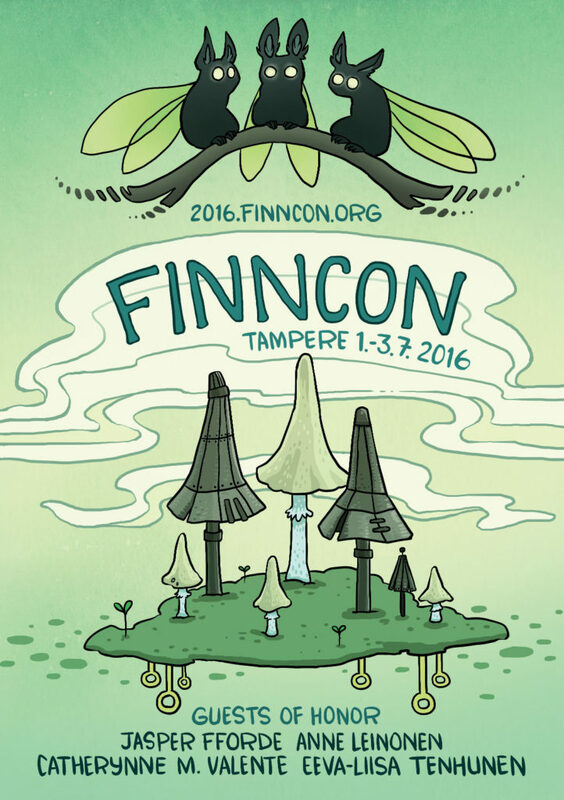 Below you will find a few links to get started but the rest of the reports and links to Finncon 2016 photo galleries can be found What is Finncon? section of the site on Conreports page. 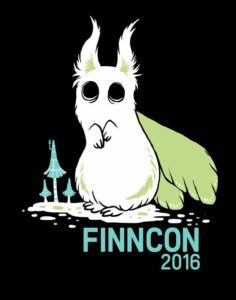 We are still in the process of gathering a comprehensive list of con reports for this year’s event but in the mean time you can keep your Finncon memories alive by going over the filks written for this year’s guests! This year’s Finncon has now ended, so it is the time to thank all attendees and wish you a happily ever after! Finncon had around 4000 visitors this weekend. So extra special thanks to all our program volunteers, gophers, safety, vendors, other exhibitors and partners who made this event possible! The evening party has started in Telakka! Come and meet new people, see old friends, relax! There will be prizes given in the Nerd culture pub quiz but it will be most likely in Finnish. Sorry about that!